Ah, so this is what this blog is about…! You can never really know how you come across to people, but there are ways to find out. 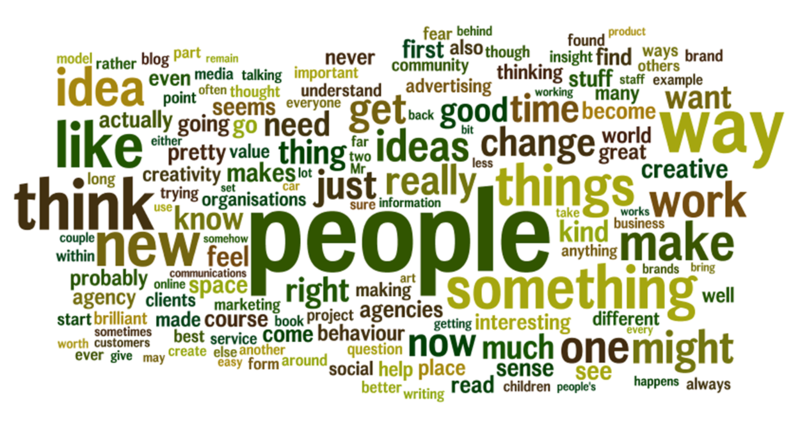 People, think, ideas – quite pleased with that.